Completion date is June 2019. 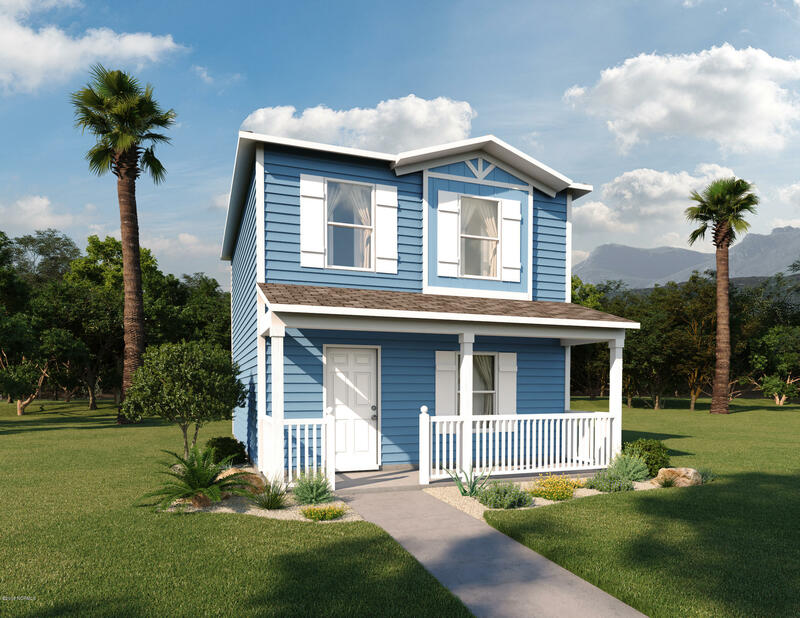 Cottage Series 1000 NEW 2-story home! 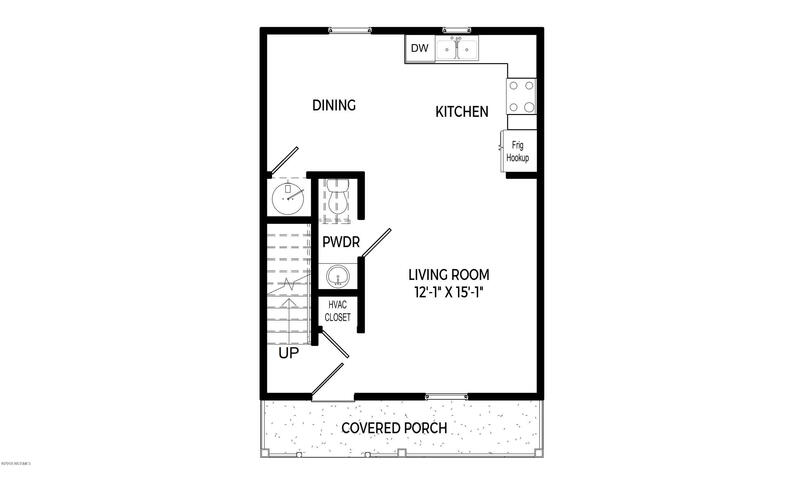 The main floor features an open living room, kitchen, and dining area, as well as half bath. 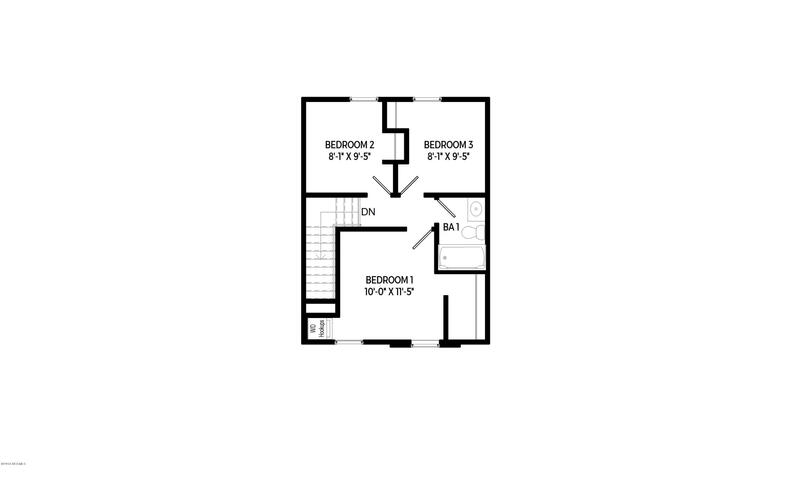 Upstairs are three bedrooms, a full bath, and washer and dryer connections. Haggle free pricing. No negotiation necessary. Lowest price guaranteed.